Valvoline Oil and Filter Change, Auto Repairs. 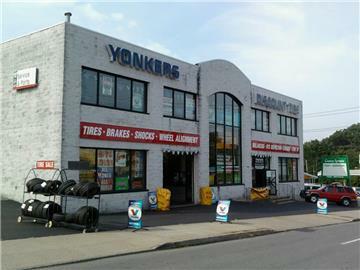 Tristate Total Car Care and Yonkers Discount Tire and Auto Repair and Wheel Alignment is located at 594 Tuckahoe Road, Yonkers, New York 10710 and is a family owned and operated business that opened in 1990. 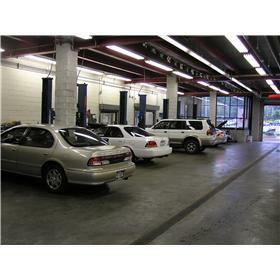 We have grown from a small two bay facility to a 10 bay full service repair facility. We think our growth is due to the way we treat the good folks who have put their trust in us to service their vehicles. 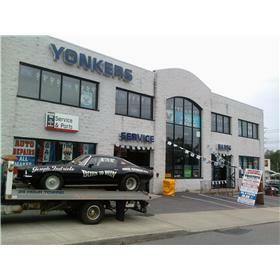 Our auto repair shop in Yonkers is your best source for quick and reliable Auto Repair, Oil Change, Tires, Wheel Alignment, New York State Inspections, Shocks, Struts, Brakes, Body Repair and much more!!!! We care about your safety and will save you money and time. 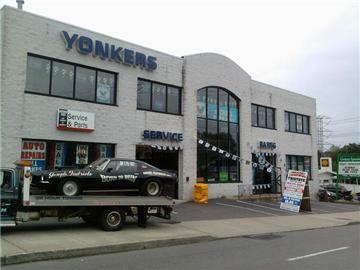 For over 20 years we have served the Yonkers and surrounding area's foreign and domestic auto repair needs. 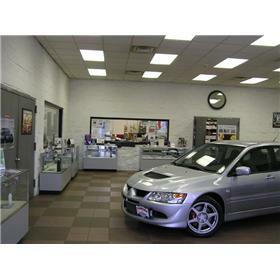 We offer unbeatable prices, reliable experience, and efficient service in our state-of-the-art facility. 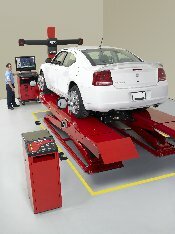 We have built an excellent reputation in the community over the last 20 years of doing auto repair business at 594 Tuckahoe Road, Yonkers New York 10710. 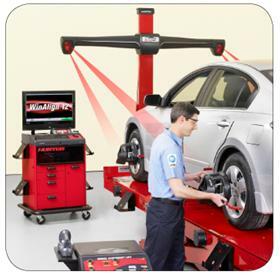 Our customers trust us to give them solid advice on all of their automotive needs. We value our clients and will always treat them with respect- it's just the way we all want to be treated by any business. Having to get your vehicle repaired is no fun - we want to make your experience as easy and enjoyable as possible.